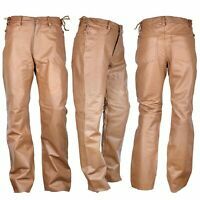 Men's Short Waist Side Laces Genuine Leather Jean Style Tan Pant Waist Size 42"
Super fast shipping. Great Buy. 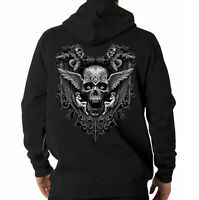 It fits perfectly, looks marvelous on husband. Would buy again if needed. 100% Satisfied!! Thanks so much! As described. Would buy from again. Thanks.